Masters! 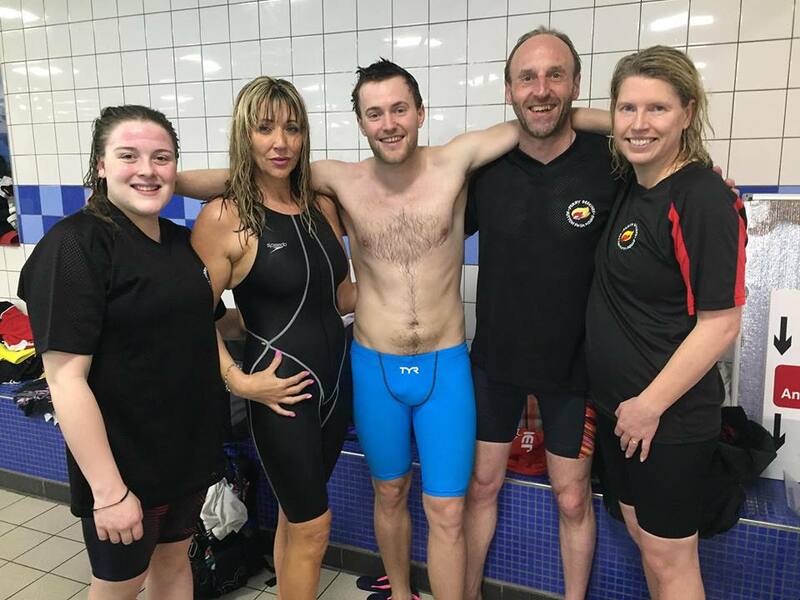 Please see attached a FAB opportunity from Swim England – a Masters Development Day, which is being held on Sunday 16th September at West Bromwich Leisure Centre. Workshops on stroke, nutrition, starts and turns and much more! Why not get yourself booked on now! £15 per person.